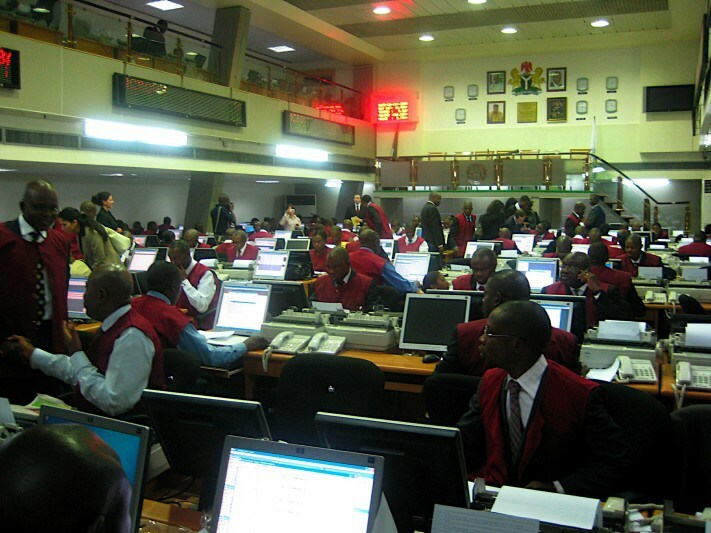 The Nigerian Stock Exchange (NSE) opened trading for the week yesterday on a positive note after gaining 0.80 percent. This pushed the year-to-date return to 1.12 percent as investors continue to take position before the general elections, which kick off this weekend with the presidential poll. Yesterday, the market capitalisation increased by N93 billion to settle N11.852 trillion, while the All-Share Index (ASI) appreciated by 251.95 points to finish at 31,781.87 points. Business Post reports that the positive momentum has been sustained as a result of the anticipation of positive 2018 full year results of some top companies on the exchange. At the close of transactions on Monday, Beta Glass emerged as the best performer, gaining N6.30k to close at N72.30k per share. Seplat gained N5 to finish at N565.50k per share, while Unilever Nigeria rose by N2 to settle at N39 per share. Cadbury Nigeria and Stanbic IBTC both increased by N1 to end at N11 and N48 per share respectively. At the other side, Total Nigeria was the day’s heaviest price loser, depreciating by N15.90k to finish at N205 per unit. It was followed by International Breweries, which lost N1 to end at N29 per share, and C&I Leasing, which fell by 90 kobo to end at N8.14k per share. Dangote Cement declined by 50 kobo to settle at N185 per share, while Medview Airline dropped 15 kobo to close at N1.70k per unit. Despite the growth posted by the local bourse on Monday, the total volume and value of stocks exchange closed lower by 23.79 percent and 53.73 percent at 551.6 million and 5.7 billion apiece. Access Bank emerged the most active stock at the market, closing with a turnover of 101.6 million units worth N700.2 million. UBA sold 69.9 million shares valued at N547.1 million, while Diamond Bank exchanged 52.6 million equities for N125.7 million. Zenith Bank exchanged 46.5 million shares worth N1.2 billion, while Transcorp transacted 45.1 million equities valued at N64.7 million.